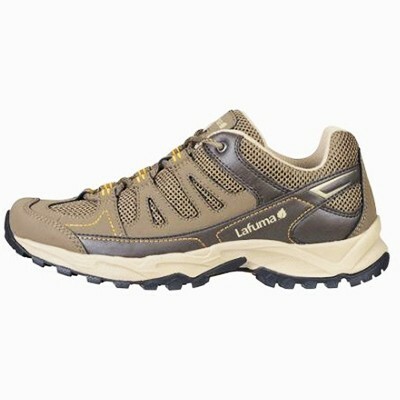 Low cut shoe Lafuma, time of day or a weekend, LAFTRACK M operates on any terrain. She freedom of a low upper, the comfort of a toothed flexible sole and is easily hijackable for a more urban use. These Outdoor Socks are soft, warm and extremely comfortable. Designed in a blend of nylon, polyester and spandex, these socks feature a fine toe seam and elasticated cuff for comfort, making them a great value choice for walking or hiking in the mountains. 2mm Beal Accessory Cord. You can never have enough cord! Extremely versatile; you can tie things together with it, make cool little patterns, use it for lacing shoes, replace guy lines...the list goes on. It is made from a durable Nylon weave so is pretty strong; all the weights and breaking strains can be found on the easy comparable table above. Introducing SKINNERS Minimalist Sock Shoes Uniquely Designed for Your Outdoor & Indoor Activities! Gaiters not only can be used in snowy areas, it is also used for mountain climbing, especially dusty mountains like a volcano. Chanodug gaiters are guaranteed and famous around the world for their application and the price was cheap. There are three types of colors blue, red and camouflage. Protect your trekking pant from dirty and wet. Safe, reliable and durable. This folding fillet knife has a titanium coated blade and is designed for added flexibility and corrosion resistance, a rubberized anti-slip grip and a stainless steel safety guard. The convenient size when folded makes this knife convenient to carry on any fishing trip! Length 7 1/4" closed. Imported. If you are looking for a water bladders that cheap but quality, water bag that we are selling is the answer. it can accommodate a capacity of 2 liters of water and enough for your trip in one day of trekking. Why pay more for a bag of the same quality to other brands. Its suitable for hiking, climbing, camping, treaking, cycling and so on.